Pastor Sam Casey, Embracing the Full Legacy of Dr. Martin Luther King Jr. In its fourth week, the partial shut-down of the federal government has resulted in the closure of the Martin Luther King Jr. National Historic site in Atlanta, Georgia, even as MLK Day is right around the corner. As with most national days of remembrance, many are called to reflect upon the legacies of those memorialized. In the past, the majority have been taught to equate MLK’s legacy with that of non-violent pacification. We compare his approaches and ideologies as counter to the radical words of Malcolm X when they are, ideologically, a lot closer than has been portrayed. American philosopher, political activist, social critic, author, and public intellectual Dr. Cornel West challenged the nation to “de-sterilize” MLK’s legacy. Reverend King’s politics actually aligned with what would be considered a more radical, socialist politic. Today, MLK would critique the mounting neo-colonial and neo-imperial ideologies that pervade the American corpus. During his lifetime, King’s critiques of White supremacy, capitalism and empire were widely unpopular. King’s affiliation with the church was an integral component of his organizing and lifestyle. He was ordained on February 25, 1948, (at the age of 19), as a minister at Ebenezer church where his father pastored. His education began with him earning a degree in 1948 from Morehouse College and continued with his subsequent entrance into the Crozer Theological Seminary in Pennsylvania. In 1951, he received his bachelor of divinity degree from Crozer and entered Boston University for graduate studies in Theology. 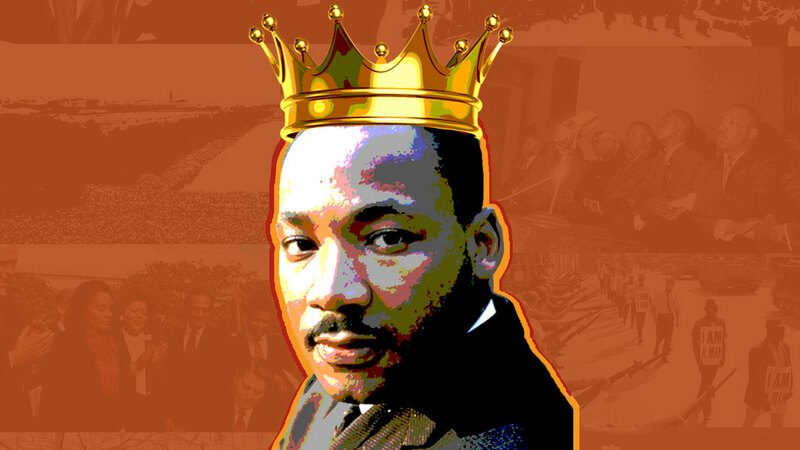 In the Inland Empire there are organizers who continue to carry out community-centered politics that King aligned with especially in the Black church. The conflation of church and social justice activism was a politic exemplified by King that still reverberates today within the area’s Black community. For example, Congregations Organized for Prophetic Engagement (C.O.P.E) is a small group of passionate, progressive and proactive clergy, lay and community leaders founded in Fall 2000 that is committed to this mission. 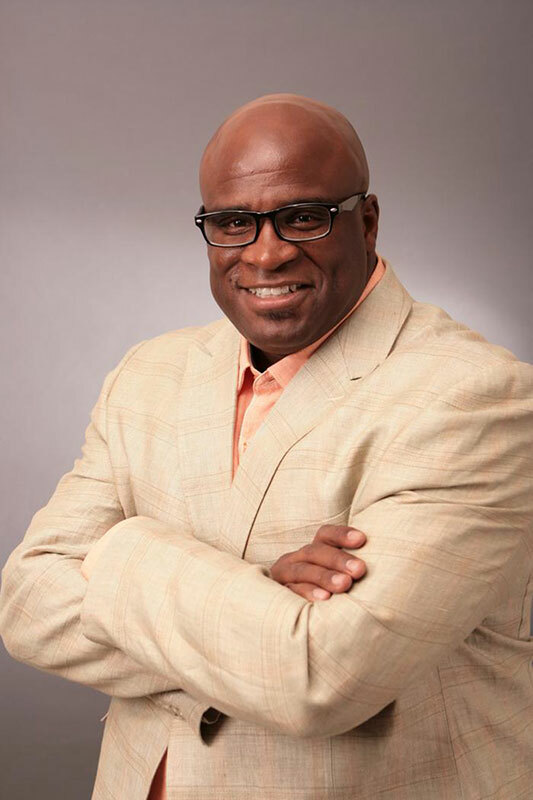 Originally, the organization began as a part of a larger network of churches called Regional Congregations and Neighborhood Organizations (RCNO) started by Reverend Eugene Williams II. The work had begun in Philadelphia, and spread to Los Angeles in 1994 to form the Metropolitan Churches of L.A. During that time, Reverend Samuel Casey, the current Executive Director of C.O.P.E, was a congregate of the Mt. Olive 2nd Missionary Baptist Church in Watts, CA. After hearing Reverend Eugene Williams II speak, Casey felt compelled to ask how he could get involved in this work. After a one-on-one with Williams, Casey left his job at the Boys Republic in Chino Hills in August 1999 and became a community organizer with C.O.P.E. Before their official formation in January 2000, the organization had one-on-ones with local pastors in response to the murder of Tyisha Miller at the hands of four Riverside officers which occurred December 28, 1998. Around that time, many community leaders had come together after all the officers were acquitted of her murder to protest outside of city hall. These protests continued for months and prompted reflection among community leaders regarding how they might organize to protect their fellow community members. C.O.P.E. has helped secure the passage and are working on several initiatives and policy changes. One of their first policy victories was the GED (Graduate Equivalency Degree) Initiative in October 2000. They successfully encouraged the D.A., police chiefs, sheriffs, and public defendants from both counties to adopt the GED initiative. The initiative called for those convicted or on the verge of being convicted of non-violent crimes or offenses to get their GEDs. The initiative functioned to resolve their probation and helped them avoid jail. Their current initiatives are with the African American Education Collaborative. In January 2014, C.O.P.E.